On October 15, 1952, E.B. 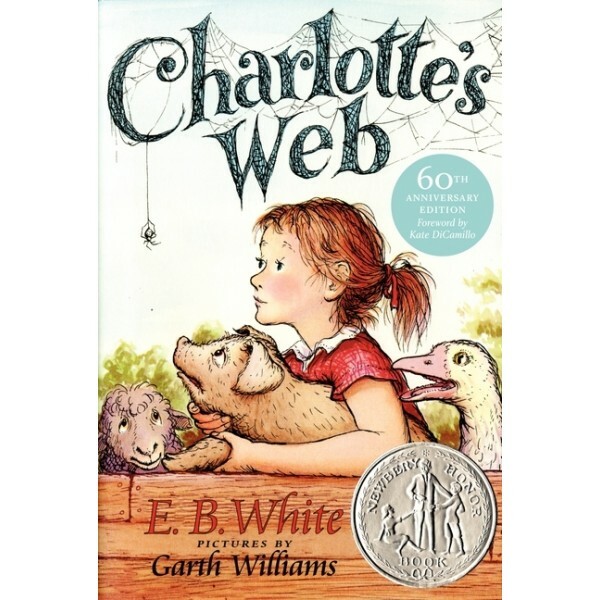 White's Charlotte's Web was published. It's gone on to become one of the most beloved children's books of all time. 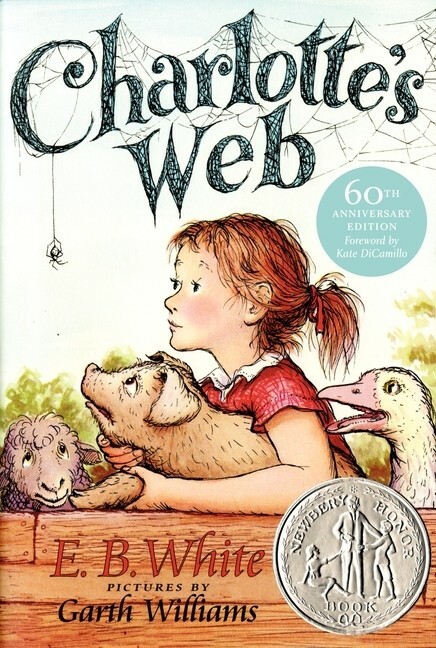 Charlotte's Web is the story of a little girl named Fern who loved a little pig named Wilbur--and of Wilbur's dear friend Charlotte A. Cavatica, a beautiful large grey spider who lived with Wilbur in the barn. With the help of Templeton, the rat who never did anything for anybody unless there was something in it for him, and by a wonderfully clever plan of her own, Charlotte saved the life of Wilbur, who by this time had grown up to quite a pig.